Cara, which has been developed by and is proprietary to Diagnos, is an innovative software program that uses enhanced digital images to support and identify the early detection of vision loss and more specifically diabetic retinopathy. 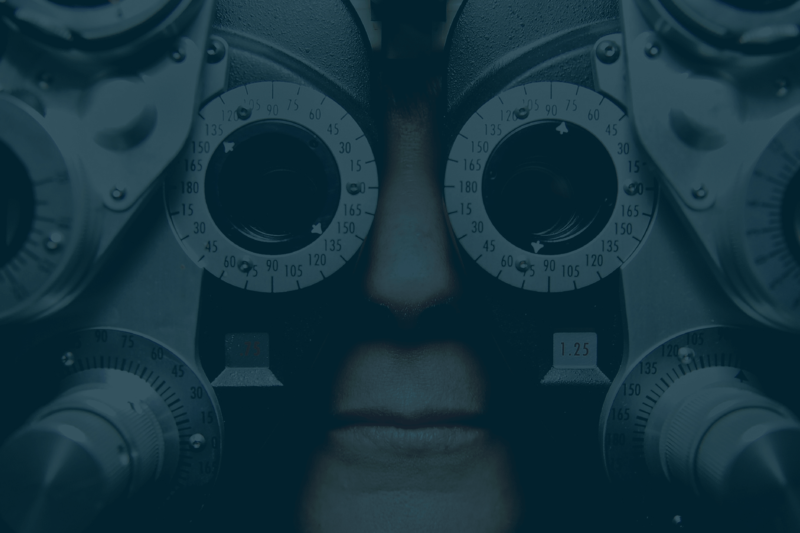 Cara is a teleophthalmology platform which includes advanced retinal imaging technology and clinical grading services by eye care professionals. Diagnos offers a tailored solution to our partners, clients and patients. Our technology functions with almost all retinopathy detection cameras on the market. We work closely with public or parapublic organizations such as governments at all levels to scan their population, to prevent serious consequences on the health of its population. Diagnos enables the deployment of the CARA solution and connect patients from health clinics and pro with minimal effort from specialists and clinics. We take care of you so that you can take care of your patients.